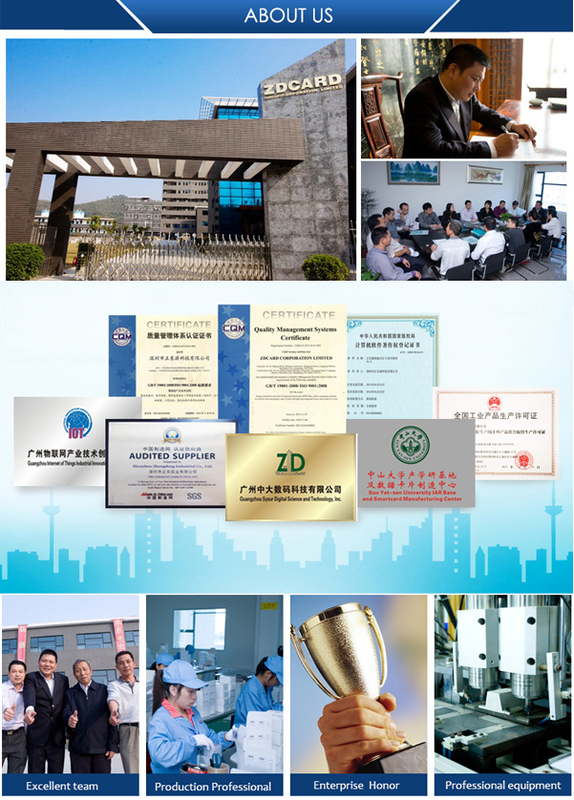 Laundry/ Waterproof/ High Temperature Applications. 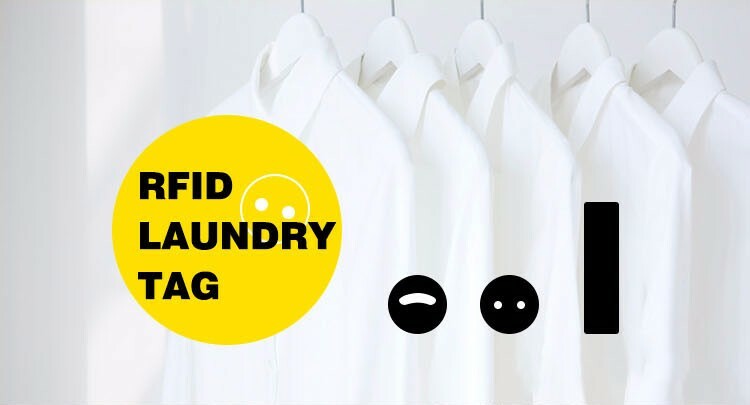 RFID Laundry Tags are ideal for tracking linens, uniforms, and other garments. 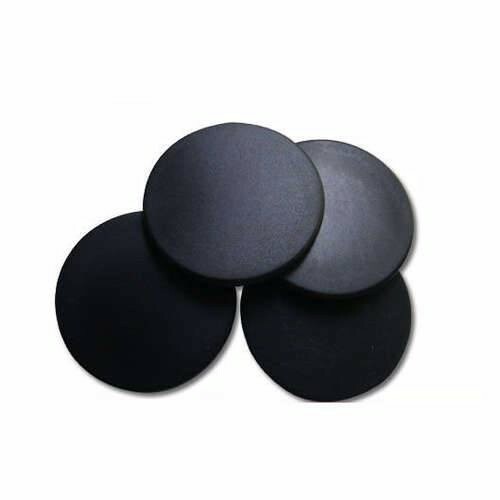 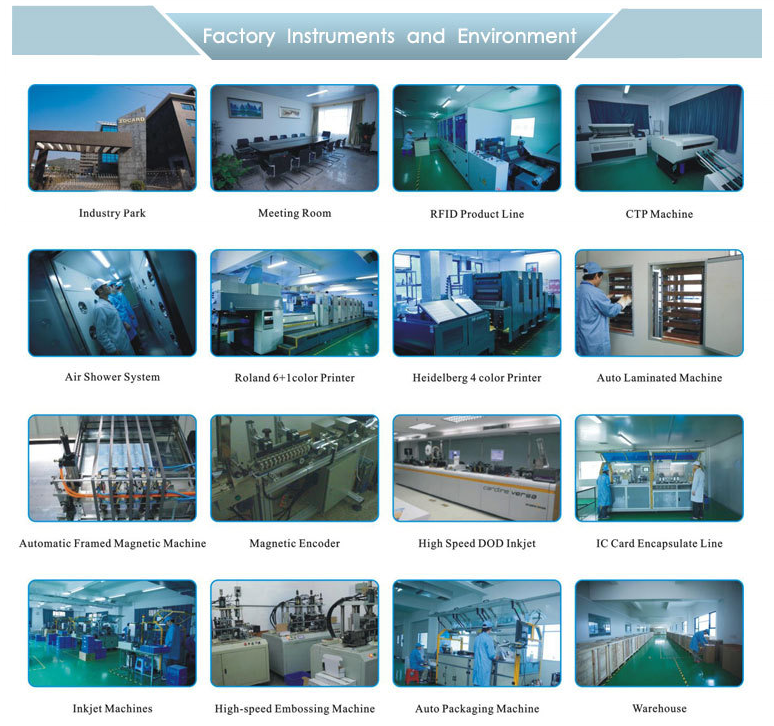 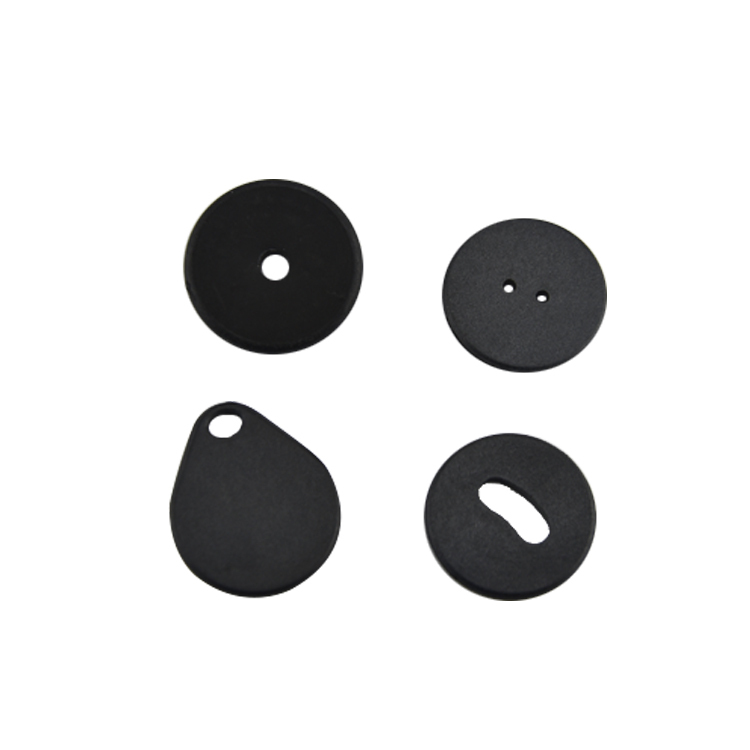 The 860~960 MHz RFID laundry tag, which is made of sealed PPS and epoxy materials, can withstand temperatures from -20 to 110 degrees Celsius, and can survive harsh treatment including sterilization. 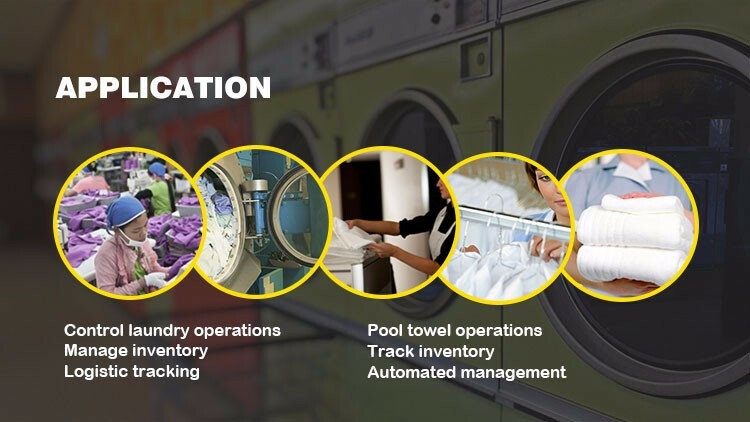 It is the perfect solution in laundry applications, as well as, a flexible option in process and factory automation. 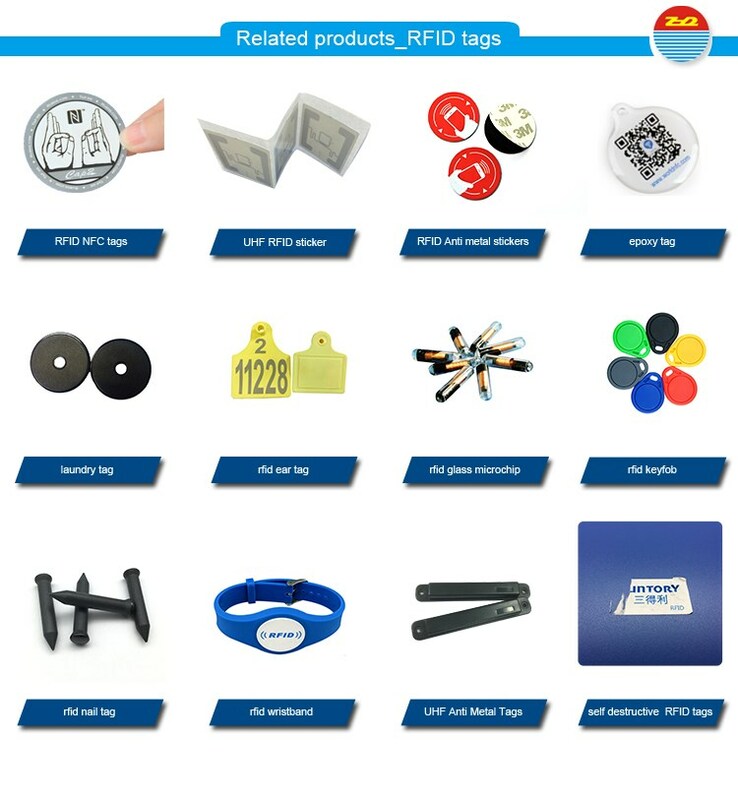 This durable RFID laundry tag is also available for both HF and LF RFID frequencies. 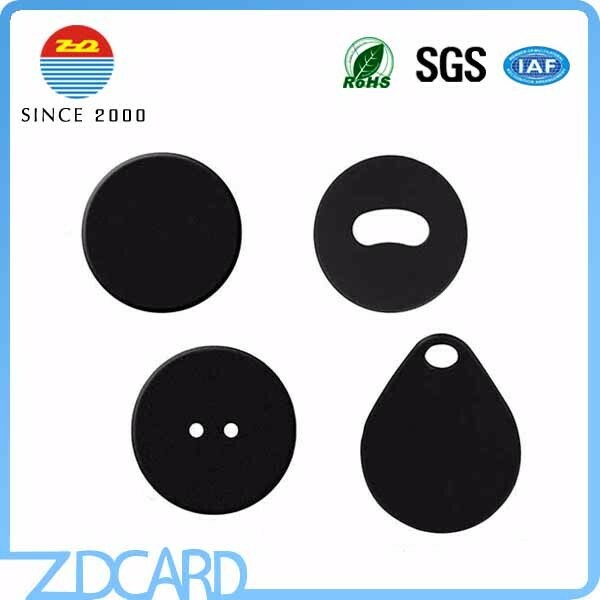 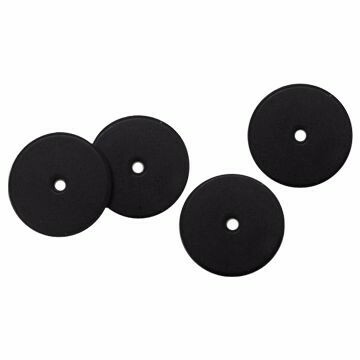 These Button Hole RFID Laundry Tags are waterproof, made from nylon and polyester and designed for RFID laundry and linen management. 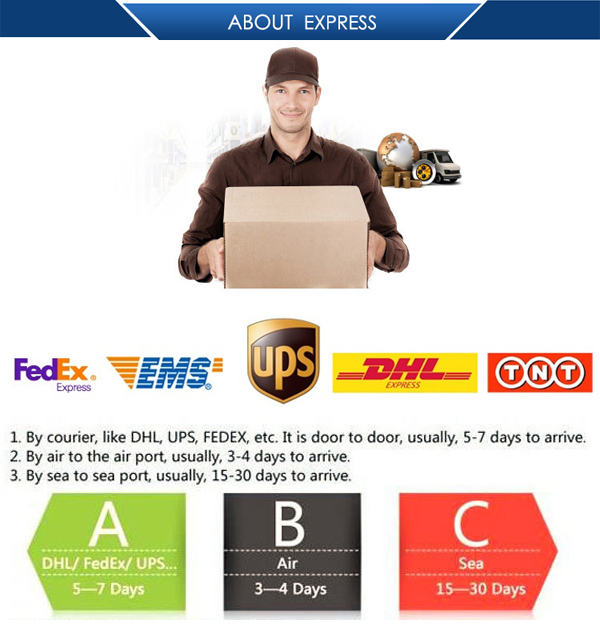 They can support varying operating temperature ranges. 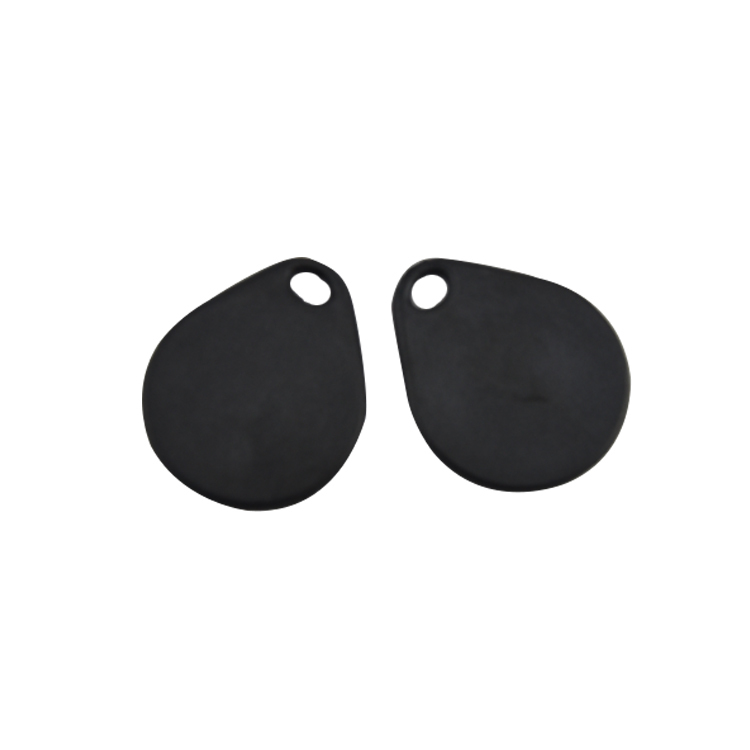 Tags are offered in different diameter/sizes.